We understand that every traveler is unique and, as such, we create the most suitable itinerary to the preferences and needs of each one. We provide an unforgettable and authentic experience that will make you return to Portugal. By Booking with us, you will have access to a personal travel consultant who will accompany you throughout the planning and also during your trip. 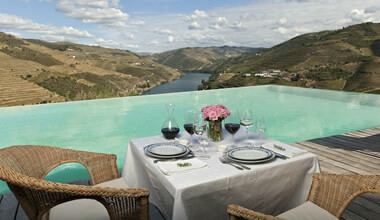 "We had two great experiences with Winetourism in Portugal. One was a dinner with clients in a fancy restaurant in Lisbon, And one was an entire day with trips to vineyards with a lunch, several wine tastings, and a great dinner to finish things off. Mariana who helped us has been great. I will definitely ask for Mariana's help in the future!" 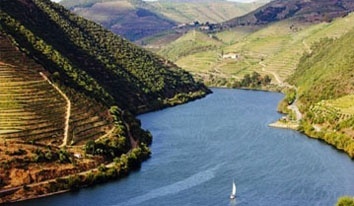 Discover the Best European Destination, Porto, and the most beautiful Wine Region in the world, the stunning Douro Valley. Book with us with the guarantee of an exclusive experience at the best final price and no hidden fees. With us you will find a dedicated consultant, both wine savvy and local. Feel free to call us now at +351 226 102 075. 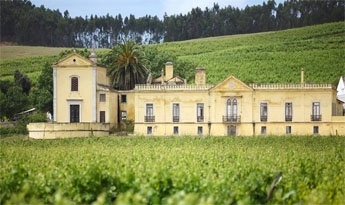 Book the Portuguese premium wine experiences: unique tours and the finest hotels and restaurants. We’re experts on developing custom tours and our customer satisfaction stand above 97%.